Corporate campus-wide public address / emergency notification system. Designed and implemented for live emergency messages. 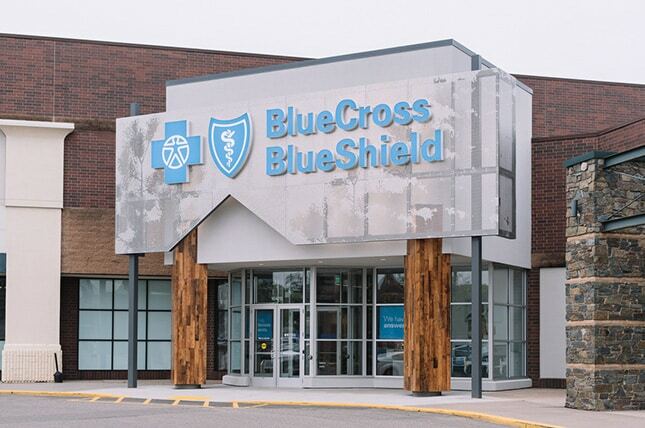 EDC has provided 24/7 service and system maintenance for Blue Cross/Blue Shield since 2011.